With the prospect of the race being annulled by the UCI, the teams’ assocation AIGCP has announced that it will not stage a protest tomorrow at the Omloop Het Nieuwsblad early-season semi-Classic. Teams such as Rabobank and RadioShack were set to wear radios tomorrow in defiance of the UCI, seeking to make a point about what they feel is a ramming through of rules banning communication within teams during races. However this has been called off amid fears that the race could be cancelled. 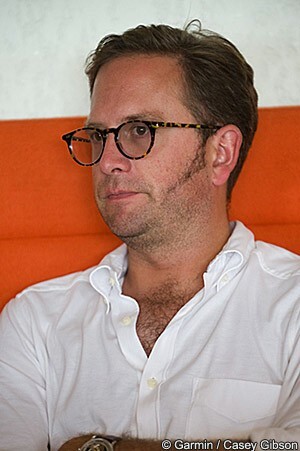 “Upon receiving information that the UCI threatened to remove race commissaires from Omloop Het Niewsblad if riders were to wear radios, the race organizer could not guarantee the race could go forward, as insurance policies required commisaires to be present,” said AIGCP head Jonathan Vaughters in a statement. However the decision is not the end of the matter, as the AIGCP still wants to UCI to sit down and discuss the matter, finding a solution which is acceptable to all. Vaughters has made it clear that the protests are not about race radios alone, but also concern the lack of representation teams have in the decision-making processes relating to the sport. He pointed out today that there are no team representatives on the UCI’s management committee.